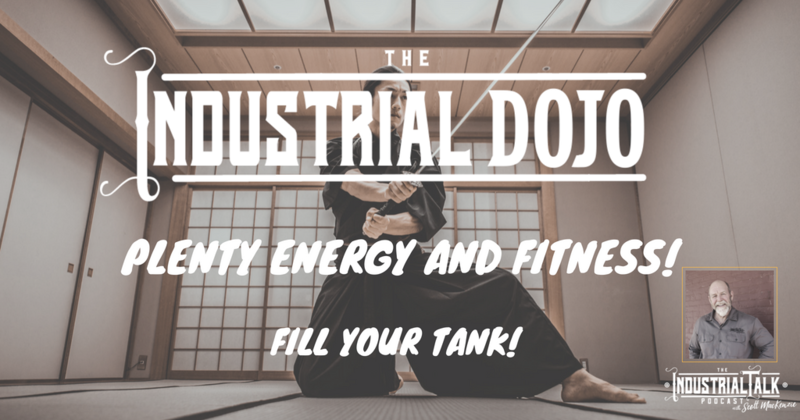 Industrial Leadership Dojo – 10 Minute Rule to Filling Your Tank! Question, what are you doing to Fill Your Tank? As Industrial Leaders let's be discipline in finding solutions that give us plenty of energy and fitness (mental and physical) to tackle the day with focus and passion! 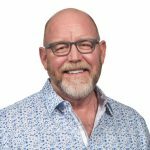 Consider the 10-minute rule. Your team is depending on you to BRING THE ENERGY!